Interesting recipe: 7 pounds of all purpose flour, warm water, 1coyote (I think) skull--thanks to my wonderful husband, who knew I'd use it somehow. 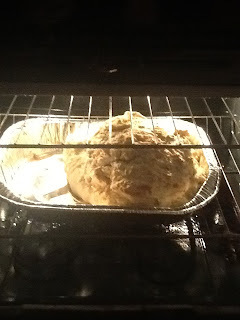 Bake at 400 degrees for I don't know how long--it's still not done! Okay, so I never intended to bake this concoction. I only meant to put the skull in plaster of paris so my students could excavate it tomorrow, but it didn't set up. (Can you tell we are studying fossils?) So here I am, waiting for this giant loaf of bread with a skull inside to solidify. On the bright side, it does kind of look like the Black Hills of South Dakota! Common Core "Math Practice to Mastery" is Here! 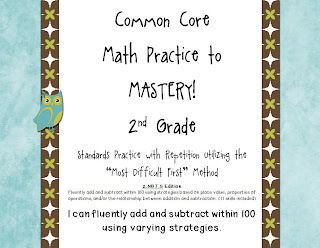 The first installment of my Common Core "Math Practice to Mastery!" is ready for download. I decided to develop this program because I've been so disappointed with how the math program at my school just doesn't match up well with the new standards AND doesn't give my students enough practice to master skills. Each new concept has very few practice examples and the homework is spiraling. So, I've developed a program that will utilize the "Most Difficult First" method, where students who already have the skill mastered can become tutor leaders in your class and not have to do the repetitive practice that most learners need. Did you know that one standard can have several skills involved? 2.NBT.5 (Fluently add and subtract within 100 using strategies based on place value, properties of operations, and/or the relationship between addition and subtraction.) has 11 skills that must be mastered! My program includes significant practice and strategies to enable all students to master the skills! I'm beginning with 2nd grade--2.NBT.5 and will continue development of the rest of the standards and other grade levels soon. 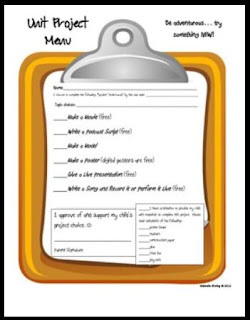 Download this awesome unit at my TpT Store, my Teacher's Notebook Site or CLICK HERE to see how to get this unit for FREE! Download this FREE resource at my TpT Store! CLICK HERE to learn how to get ANY of my products for FREE! Do you love "The Leader in Me" and 7 Habits of Happy Kids? 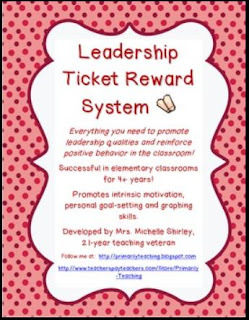 If you want to promote leadership qualities and reinforce positive behavior in the classroom, then this packet is for you! This program has been successful in elementary classrooms for 4+ years. 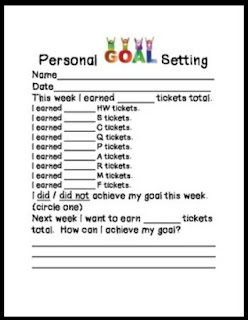 It promotes intrinsic motivation, personal goal-setting and graphing skills! 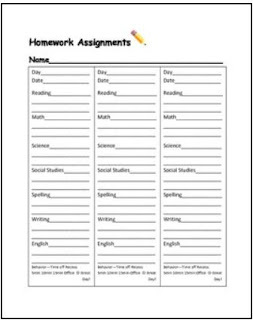 Download at my TpT Store, my Teacher's Notebook Site or CLICK HERE to see how to get it for FREE! Pretty much the only thing we can hold over our students' heads as far as discipline goes is RECESS. But kids NEED movement, right? And the ones who need it most are the ones who seem to be in trouble most often. 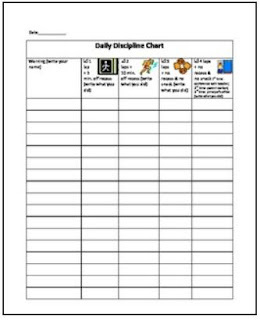 I created this Daily Discipline Chart to hold students accountable while still providing movement, time to finish incomplete homework, time to think about making better choices and to easily document behavior issues. 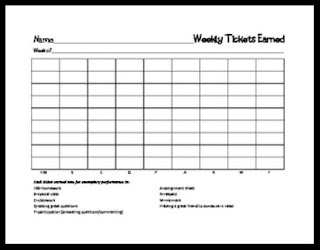 I've been using it for years and recently showed it to first grade teachers who replaced their color card system with the Daily Discipline Chart. 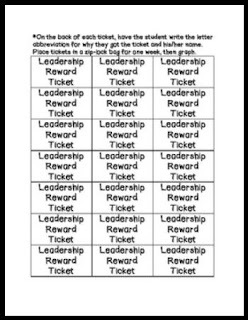 My Awesome Weekly Assignment Sheet (also FREE) has space at the bottom to let parents know how their children behaved that day with this system. They love seeing that their child had a Great Day! 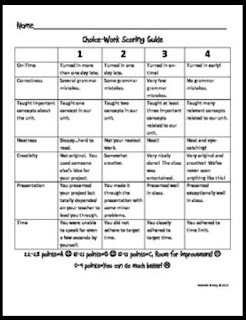 Grab this FREE resource at my TpT Store or my Teacher's Notebook Site. CLICK HERE to see how to get ANY of my paid resources for FREE!